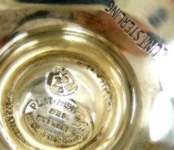 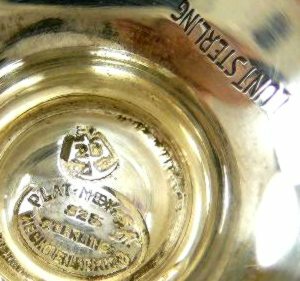 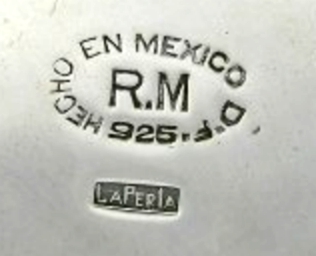 Established in 1937 in Iguala as Talleres de Los Ballesteros. 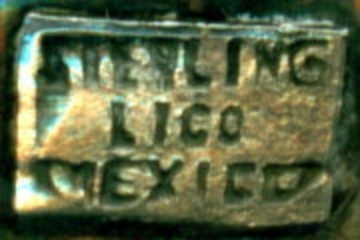 The business moved to Taxco in 1941. 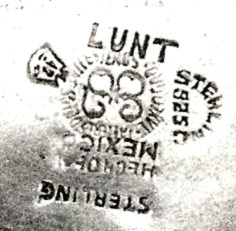 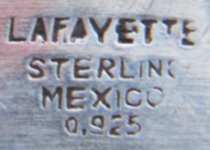 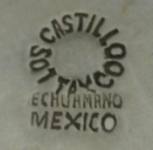 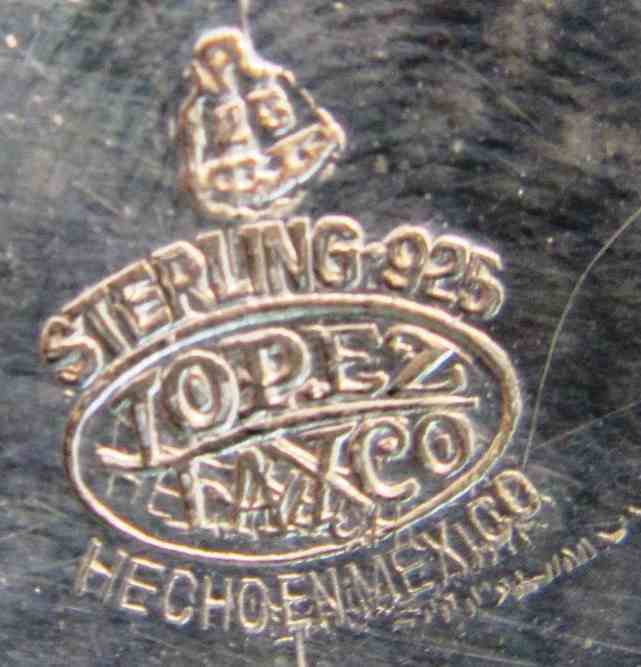 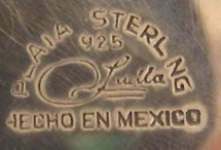 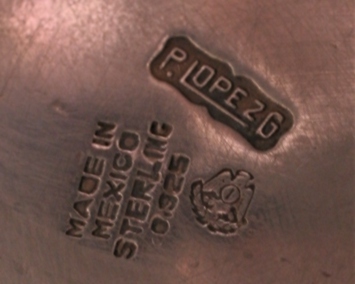 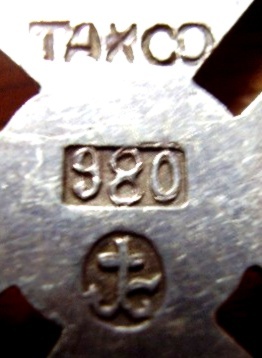 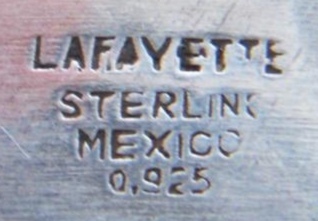 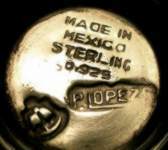 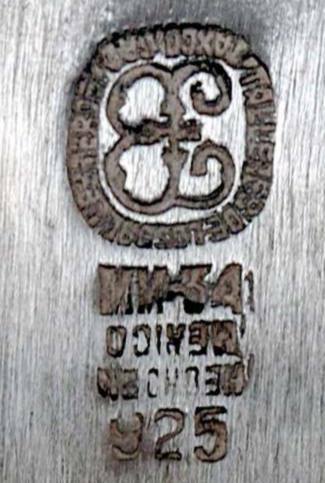 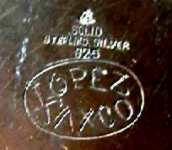 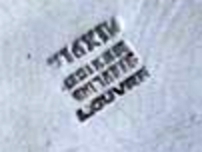 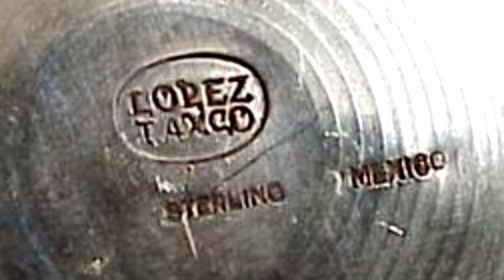 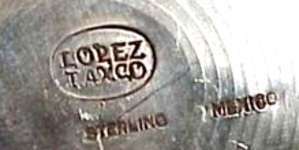 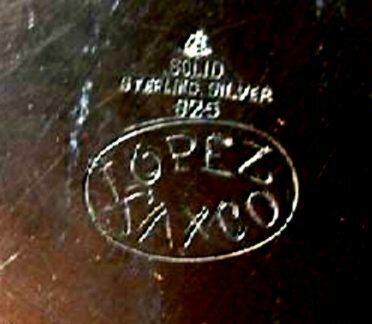 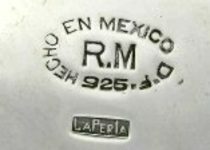 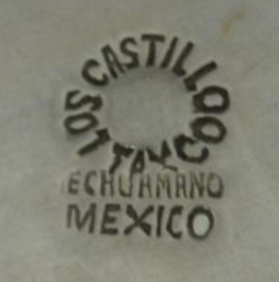 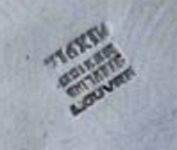 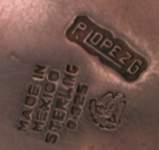 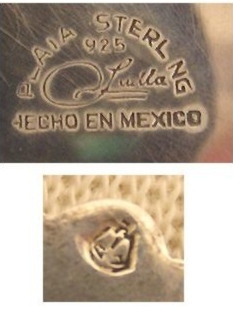 Firm established in 1939 in Taxco by Antonio Castillo.